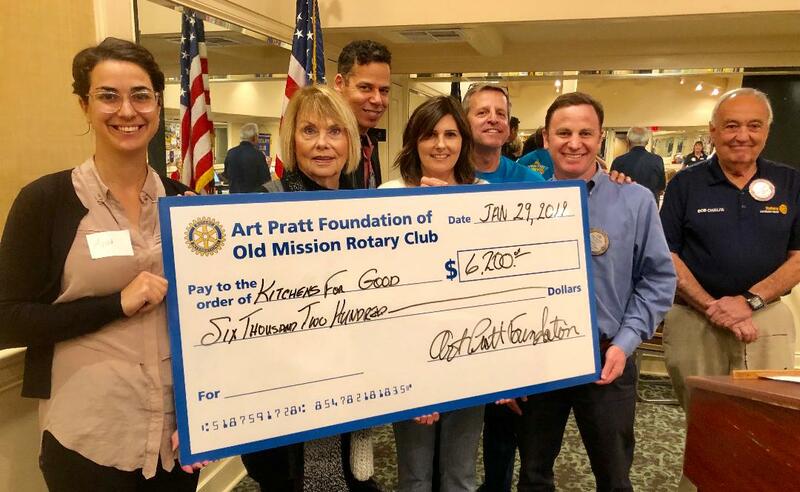 On January 29, 2019, the Art Pratt Foundation of Old Mission Rotary Club presented a grant of $6200 to Kitchens for Good. The mid-city non-profit breaks the cycles of food waste, poverty and hunger through utilizing surplus and cosmetically imperfect food. 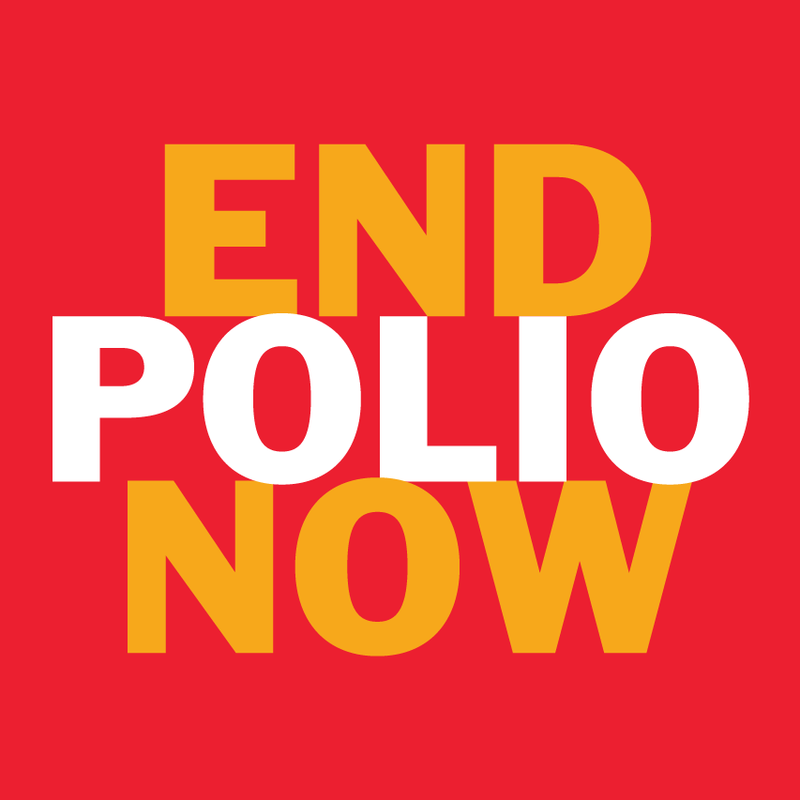 The program focuses on training people to thrive in careers in the culinary industry, combating hunger with nutritious meals for families in need, while funding programs, creating jobs and supporting local farmers. The Art Pratt funds will be used to purchase a used van. Photo: (L_R): Kitchens for Good Co-Founder and Senior Director, Aviva Paley; Art Pratt board members, Judy Copeland, Gary John Collins, Sherri Suanico, Mark McAnelly; Art Pratt Foundation President, Lee Kaminetz and Old Mission Rotary President, Bob Chalfa.